Every day we support you to make the difference. Here they are, our Daily Partners: companies, people and a ton of expertise supporting you and your team taking the best decision on building and manufacturing your products. This is the team every entrepreneurs should have on his side. We are committed to bring you from a product concept to production in the shortest and most efficient way. Count on us. Company builder and technology passionate, supporting startups and entrepreneurs to bring to market products that defy the industry and lead to change. 20 years of experience on private equity and setting up new business, in cleantech and healthcare industry both in Italy and Europe. 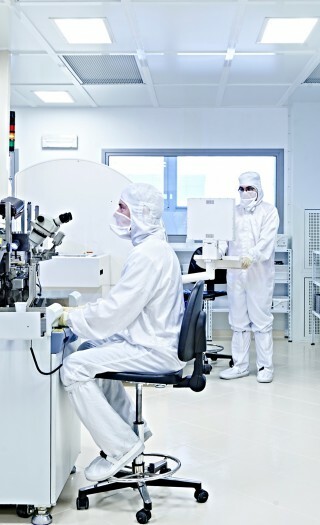 Embedded system and microelectronic serial entrepreneur with expertise in medical, aerospace and automotive sector. Co-founder of Lean Evolution and Member of Business Angel Network Trentino. Alessio was Plant Manager for Zobele Group managing manufacturing operation in Europe and China. EIRs come from a range of backgrounds. Some are bootstrapped entrepreneurs, others are company founders who have built and scaled companies. Both personas bring significant value to the table. Our Entrepreneurs In Residence are committed to work with Industrio’s portfolio teams to share their expertise as well as being exposed to help the company evaluate new potential investments, especially if it is an area of their experience. EIRs not only are a point of reference for the startup community, they can also focus on new and exciting business opportunity. Industrial Designer and Materials Engineer, with a experience in design and manufacturing of industrial applications and consumer electronic product. Senior Designer with 16 years experience in companies like Frog, Design Group Italia and Flextronics with a deep understanding of Consumer electronics, Bio-Medical, Automotive industry. Nicola has 15+ years experience in leading Sales & Marketing Teams within the European Territory, in the Sport and Tech Innovation channels. Previously worked for such companies as GoPro and Oakley, now He’s helping promising start-up companies to go to market properly. You have daily access on a network of industry partners, technicians and technology provider that offer you the best combination of tools and skills to validate, build and scale your product. Industrio cooperate with a network of local and national corporations, professionals, mentors and entrepreneurs that are here to support your team bringing to market a great product. 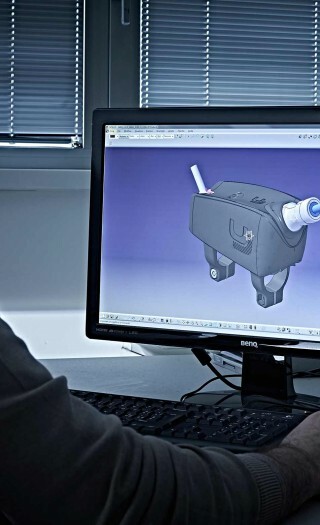 These people are masters artisan on designing, prototyping and manufacturing technology products. The Prototyping team supports you on all aspects related from PCB design and production, to DFM, Assembly, Electrical and Mechanical Engineering, Materials and Design Analysis and Optimization (DAO). Ignazio is founder of HSL Italia, the first European company introducing rapid manufacturing in automotive sector. Ignazio is a visionary entrepreneur pushing the limit of traditional materials into the digital manufacturing with lighting company Exnovo. CAE and Virtual Prototyping expert. He was previously Manufacturing Director for Fiat Automotive Research Center. Mechanical Engineer with 20 years experience on moulds design and construction of automatic assembly machines, testing machines and robotized assembly lines. Alberto is founder of Attrezzeria Trentina. Mirko is Technical Manager of HSL Italia, expert at both high level DFM and artisanal scale of automotive and consumer electronics product. Mirko knows all about materials, from plastic to metals, supporting top automotive companies building amazing cars. Michele is electrical engineer specialized in embedded systems and mobile-bluetooth communication. Michele is supporting as CTO several portfolio startup providing deep expertise on electronic and hardware design. We keep the steer on the best direction. Beyond engineering, design and product development the Operation Team is here to help you grow internationally in the right way. IP property expert (patents, design, trademarks, copyright). Gabriella knows how to create a valuable IP strategy from day zero of a startup life thanks to her expertise in Europe and China. Over twenty years of experience in the area of Finance, Administration and Control Department in supporting the development of the business plan for SME italian and multinational companies. Business Angel and investor. ICT Manager for the Zobele Group, with over ten years experience in the management of IT services and projects in manufacturing of multinational companies. Michele is trainer and consultant in Business Analysis and Business Process Reengineering. He is also a Business Angel in Italy. 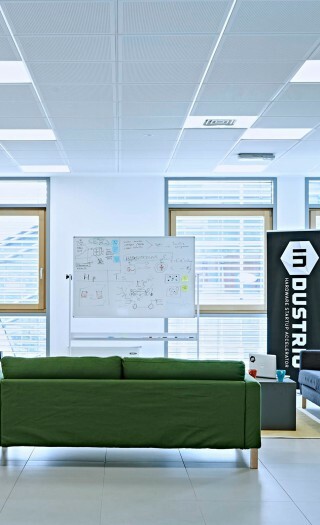 Industrio is expanding its network of industry partners and technology providers to offer the best combination of tools and skills to their startup. We cooperate with the local and national industrial ecosystem for enhancing technology, infrastructure and professional skills. Need more details? Check out our FAQs.